Find the second part of the autograph. Just not the autograph it’s self. The hunt continues sadly.. 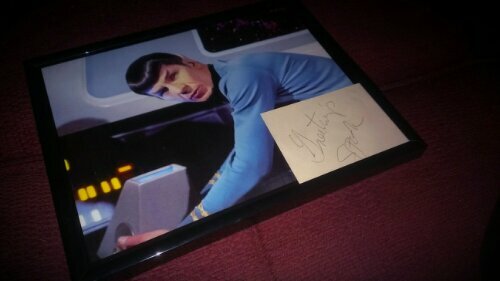 This entry was posted in important things in life and tagged autograph, Spock, Star Trek by Jason Bucky Roberts. Bookmark the permalink.